BACK ON THE MARKET and PRICED TO SELL!!! Fast MOVE-IN with Fast CLOSE. No HOA!! !Desirable north/south exposure home is move-in ready. 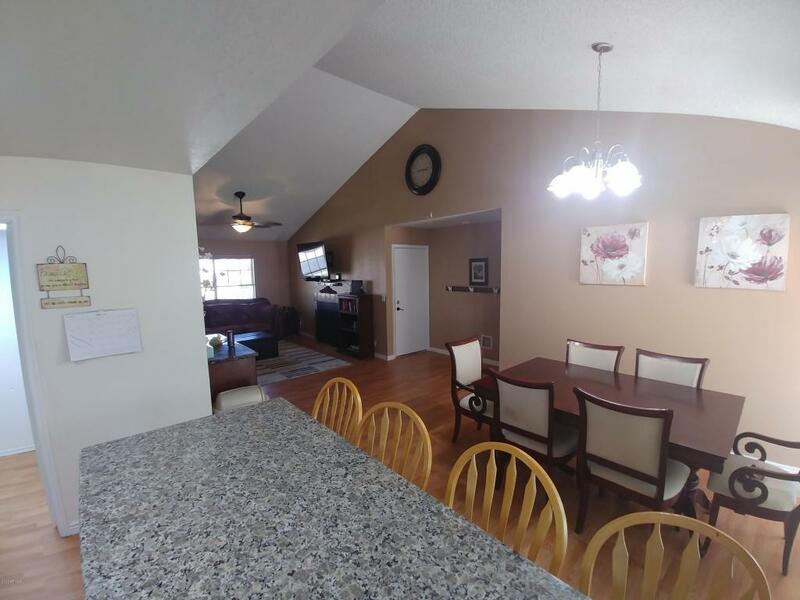 The split floor plan has 4 full bedrooms, including oversized master bedroom with walk-in closet, formal dining area, fireplace in the Great Room and wood laminate flooring. 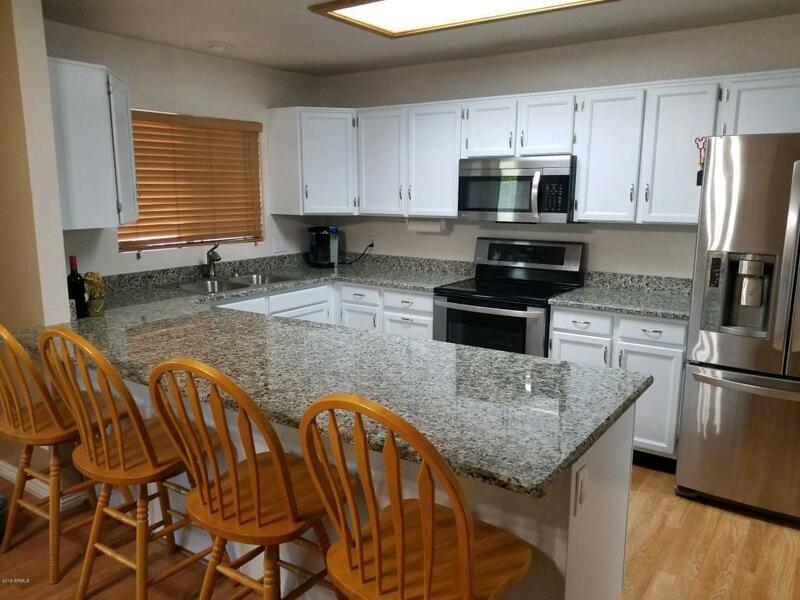 The spacious open kitchen has been recently updated with solid granite counter tops in 4/2018, a large breakfast bar, walk-in pantry, and stainless steel appliances - range/oven and dishwasher replaced 4/2018. 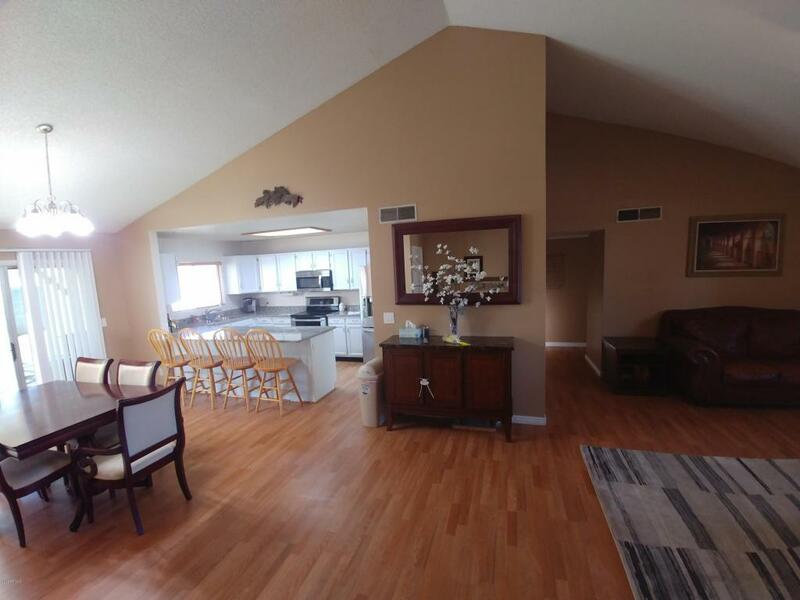 Large lot with extended covered patio for all of your entertainment needs! Home has been updated throughout. Upgraded A/C unit installed 2016, water heater replaced 2017. 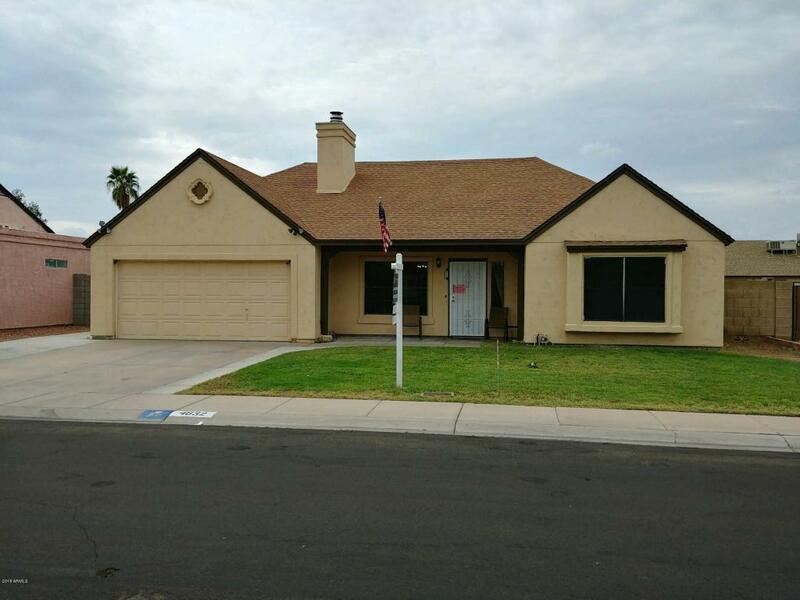 Location is ideal for shopping, Loop 101 and I-17 access. Great property!